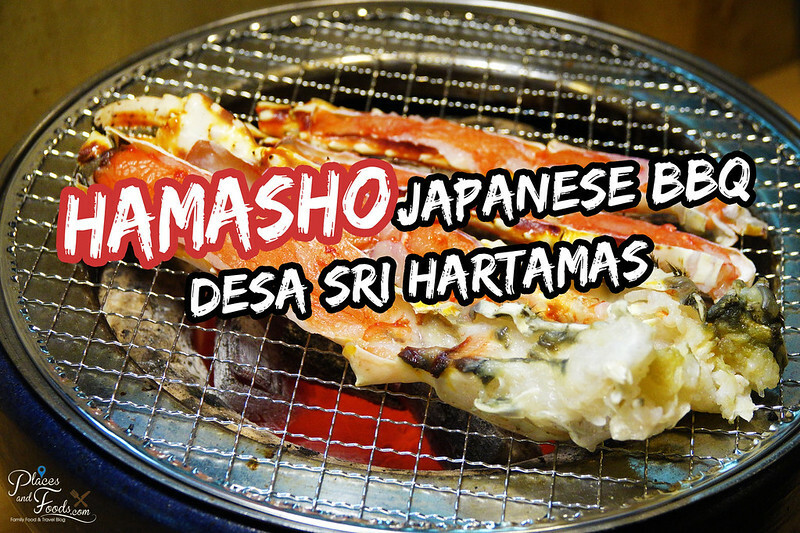 Which is the best Japanese BBQ restaurant in Desa Sri Hartamas? Most people will tell you Hamasho. 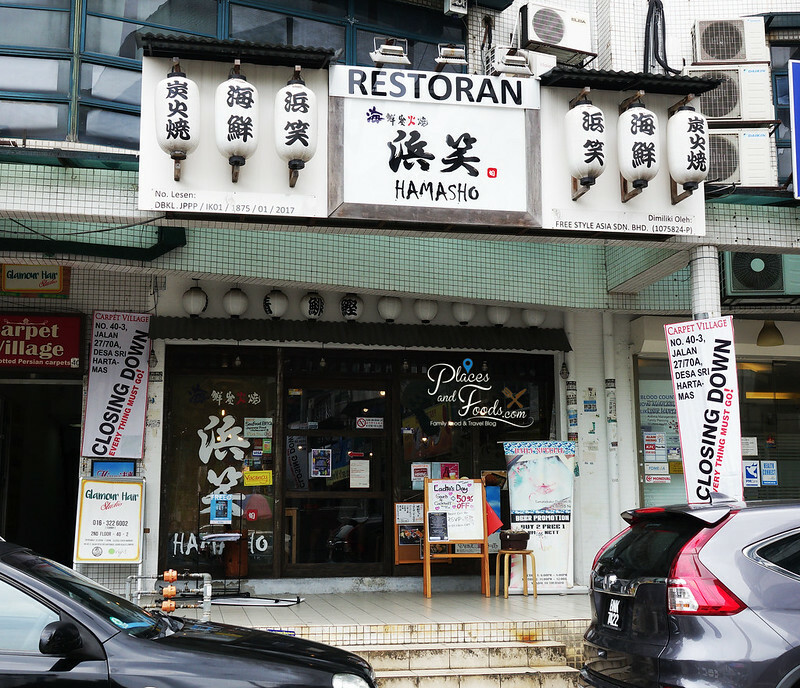 Hamasho is a Japanese restaurant specialised in ‘Shichirin’ or charcoal BBQ style. 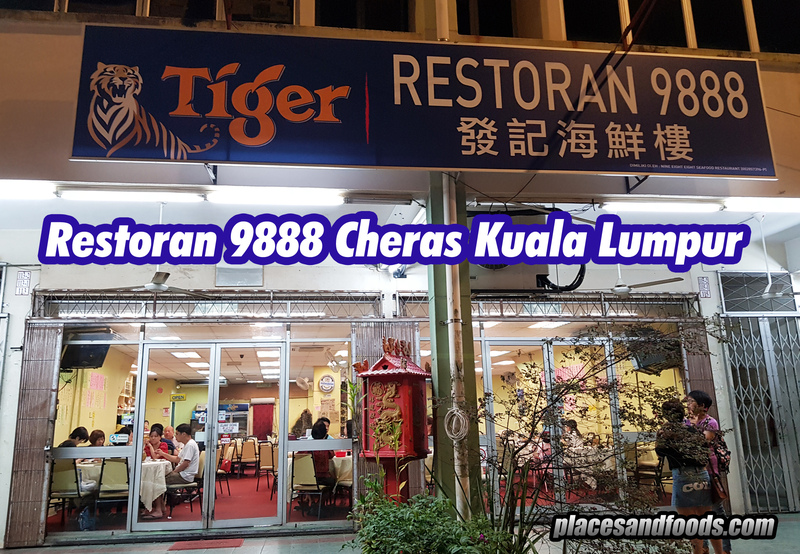 The restaurant has been around for around 4 years and they are highly recommended the Japanese community in Kuala Lumpur. They are located at No. 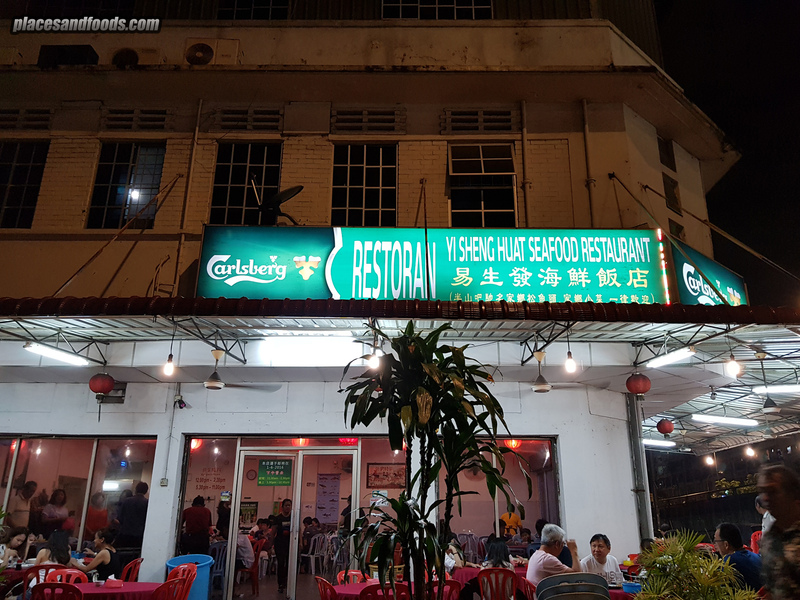 42, Jalan 27/70A, Desa Sri Hartamas and they have built their name as one of the top ‘Shichirin’ Japanese restaurants in Kuala Lumpur. 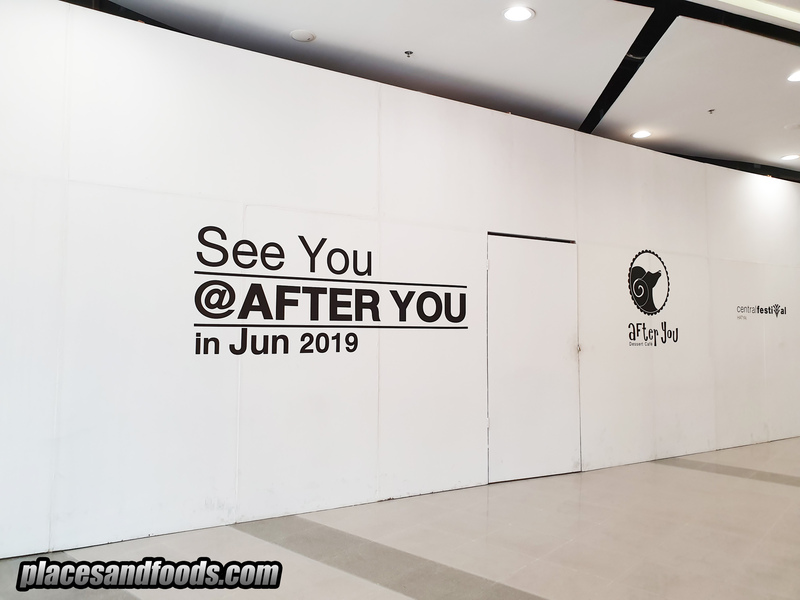 We were there for their BBQ seafood. 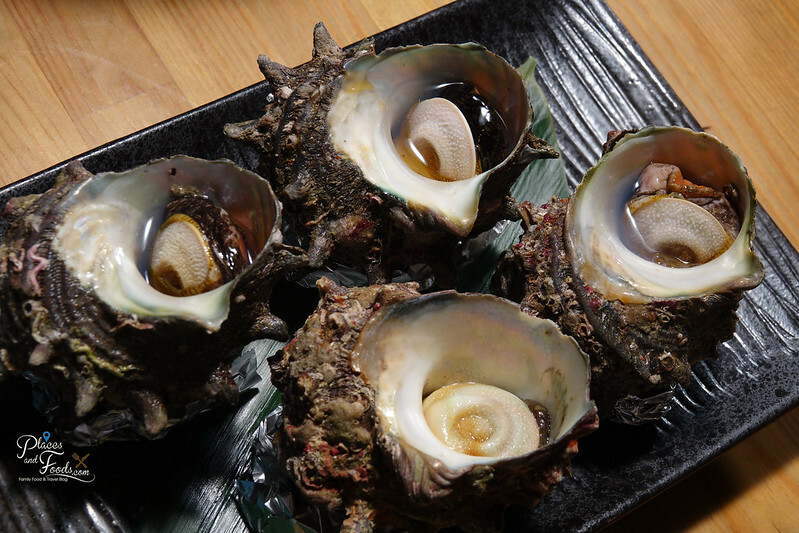 Most of their seafood are sourced from Hokkaido and other parts of Japan. 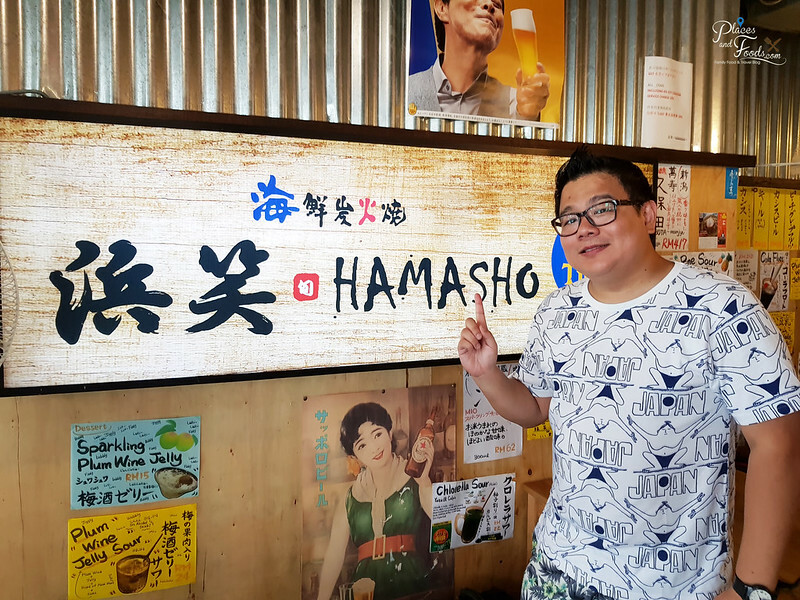 If you can’t travel to Japan, you can still enjoy their seafood in Hamasho. What seafood we had? We ordered BBQ King Crab, Scallops and Turban shell (the weird looking shell-fish). The beauty of Shichirin charcoal BBQ style is you get the best and freshest flavour from the seafood. 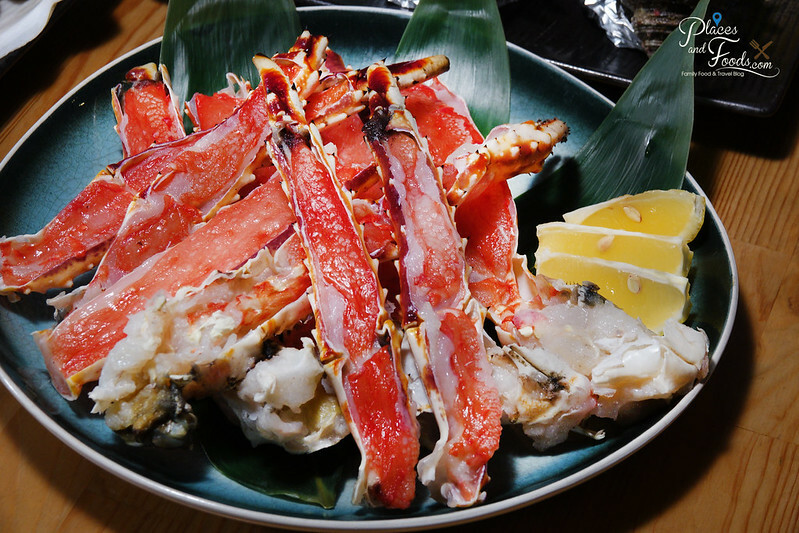 For King Crab, you can taste the meat from the legs and it is never cheap and you don’t want to spoil the taste. 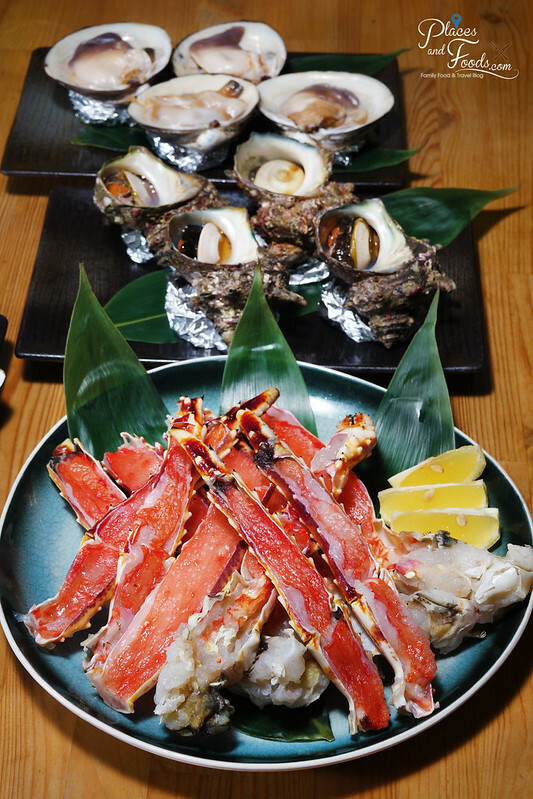 Shichirin style charcoal BBQ is one of the best way to enjoy the King Crab. When the chef slowly grilled the crab, you can smell the aroma and flavour. You get that intense heat when you grill with charcoal and it brings out the flavour from the crab. When we tasted the grilled crab, you get this natural flavour from the sea and that texture is unbelievable delicious. 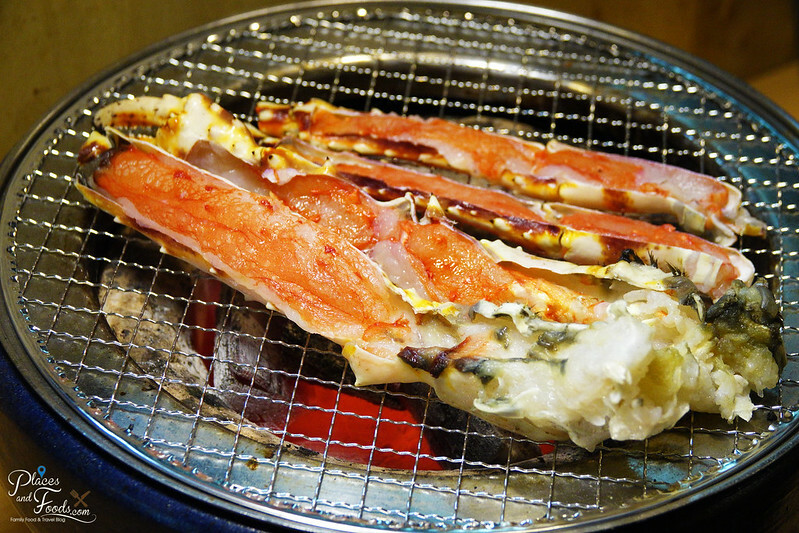 It feels you having this grilled crab in Sapporo and that is how good it is. 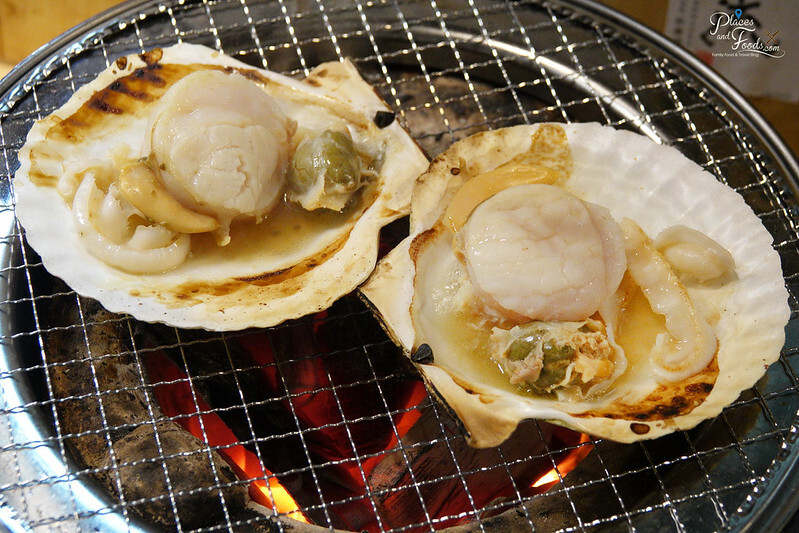 Next, the grilled Hokkaido scallop is another dish you need to order. Slowly charcoal grilled to perfection, the scallops are tasty and the most important part the texture of it is just right. Many restaurants out there tend to overcook the scallops until the texture feels like rubber. Lastly, is the Turban Shell. 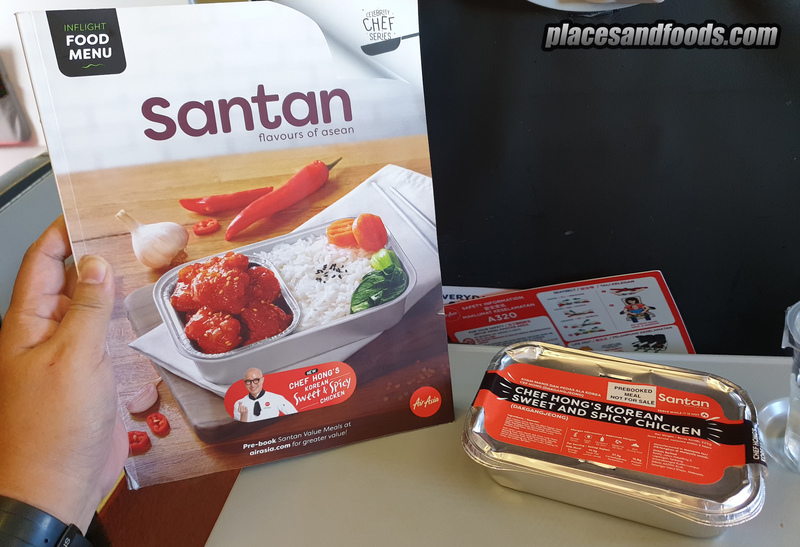 It is the huge version of the usual escargots and the texture was pretty good with a little salty after taste. 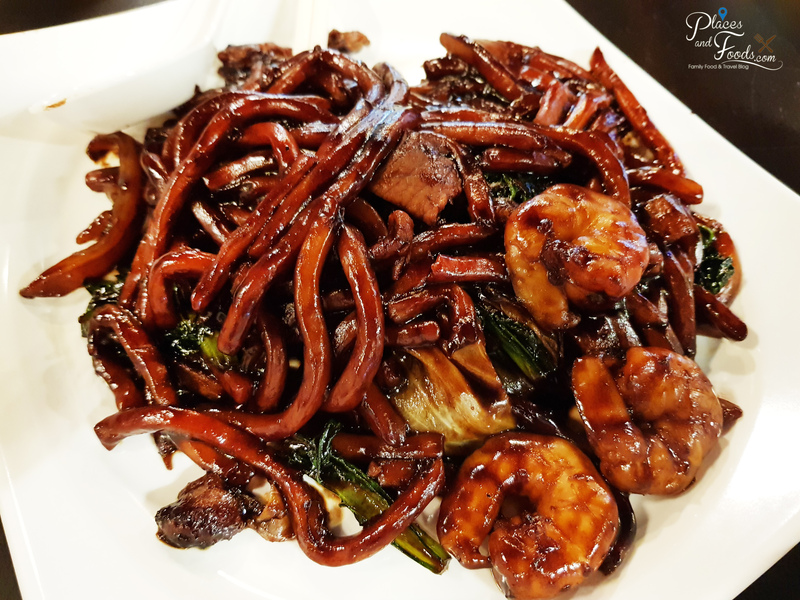 If you love shell-fish, you will love this. For us, we still prefer the King crab and the scallops. 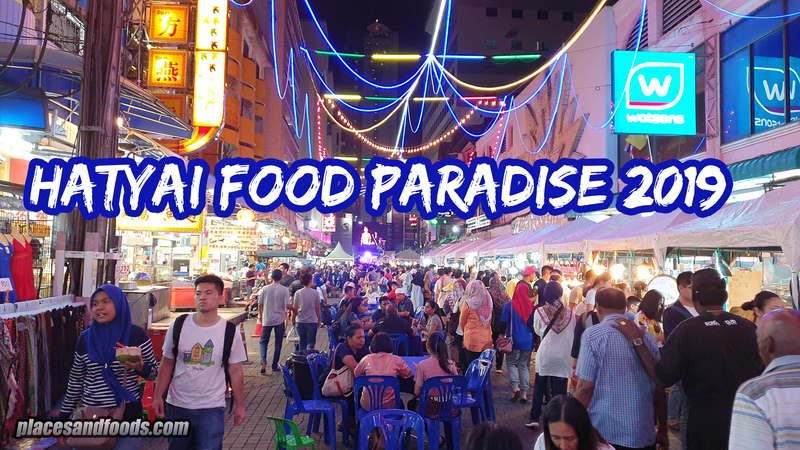 Want to enjoy good Shichirin charcoal BBQ Japanese food? 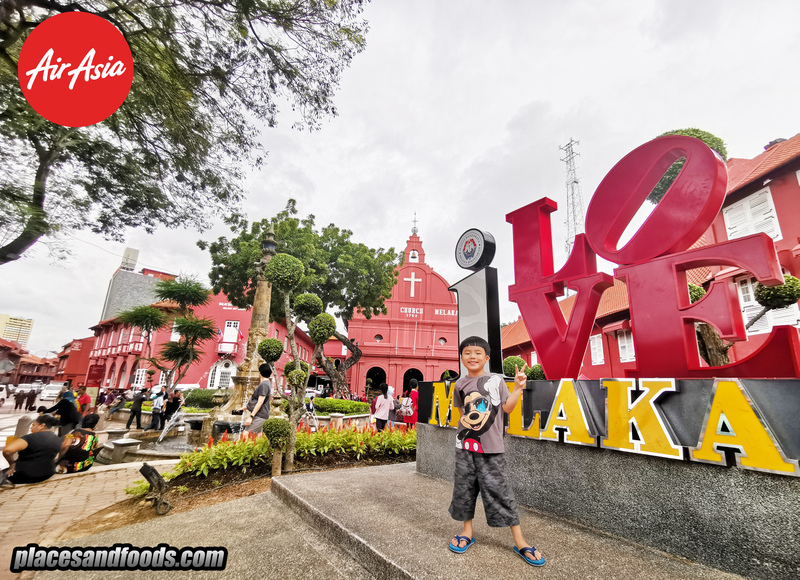 Go and check out Hamasho in Desa Sri Hartamas. 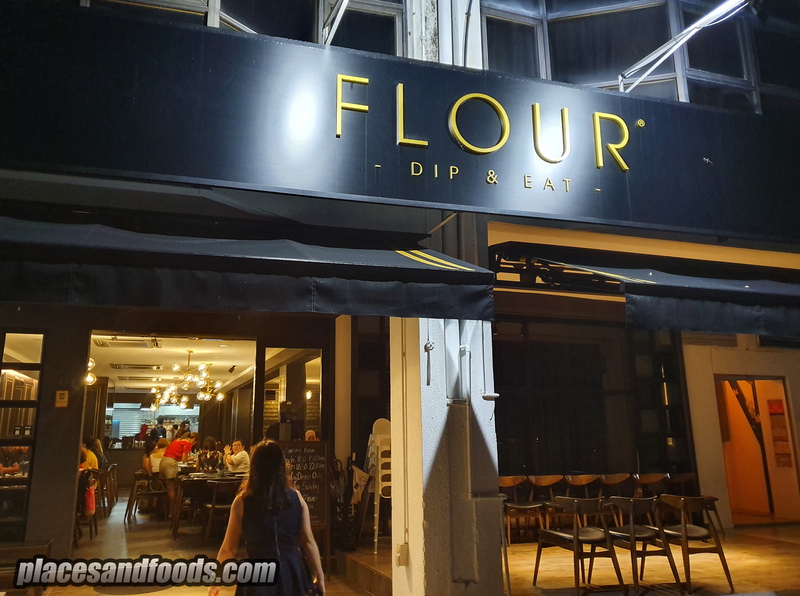 They are open for dinners only from 6pm till late daily.